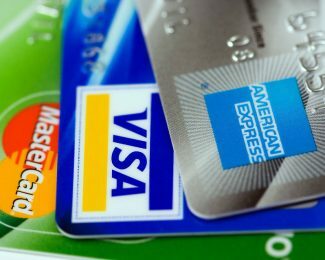 Which Credit Card Should You Use to Pay Award Taxes & Fees? Using the right credit card to pay for the taxes and fees associated with your award ticket can really save you in a pinch. The card you use may come with significant insurance that could cover you for reasons ranging from weather to medical emergency. 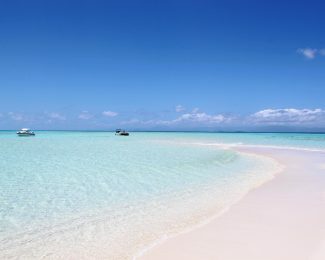 You may not need any travel insurance depending on the benefits afforded to you just by using the right credit card. 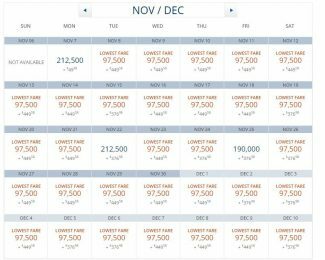 ThankYou Premier vs Sapphire Preferred: Best Premium Travel Card? 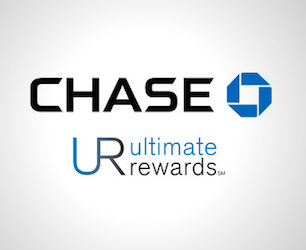 In the tussle for rewards card supremacy, the focus over the past few months has been fixed firmly on ultra-premium travel credit cards such as the Citi Prestige® Card, The Platinum Card® from American Express, and Chase Sapphire Reserve®. 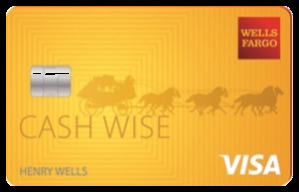 Let’s not forget about cards like The Chase Sapphire Preferred® Card and the Citi® ThankYou® Premier Card — they provide some amazing value as well. 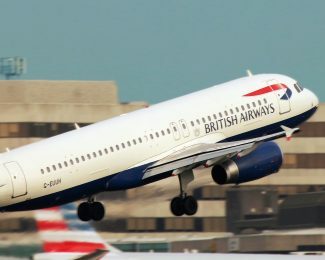 With the Chase Sapphire Reserve® entering the rewards card market in August, and Amex ramping up its promotional game to compete with the Sapphire Reserve a huge slice of the press surrounding points + miles recently has focused on the premium travel card market, with the Chase Sapphire Preferred® Card loosing its ‘champion travel card’ standing. And with good reason. That doesn’t mean the Sapphire Preferred is a loser — it still provides an amazing value across the board. 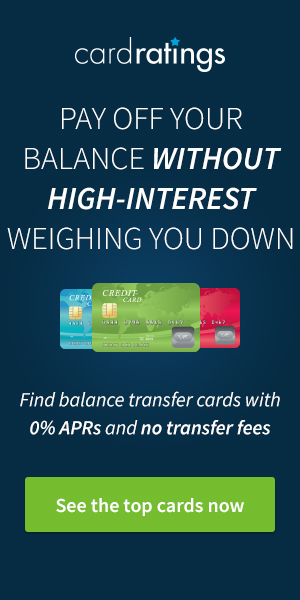 Amex Membership Rewards is running a targeted 50% transfer bonus for cardholders of The Platinum Card® from American Express. 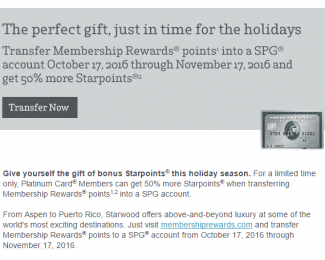 For transfers made between October 17 and November 17, 2016, Amex Platinum members can earn a 50% bonus on transferred Membership Rewards points to Starwood Preferred Guest. 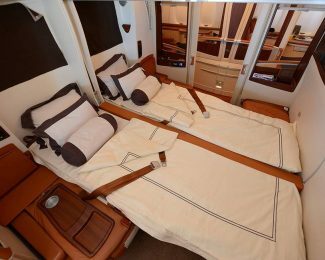 Without notice, Delta has increased one-way business class award rates for travel between the U.S. and India from 70,000 miles to 97,500 miles.